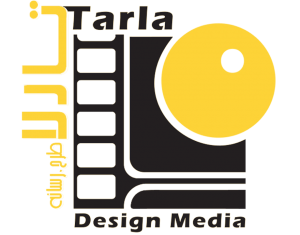 Tarla Studio has managed highly professional works of interior design throughout the years. The company has designed and executed the interior of offices, lobbies, brand shops, agencies and a hospital. Tarla Studio has also accomplished landscape design projects. It has managed the design of play grounds, roof tops and other functional spaces. Designing exhibition stands is another field of activity in ” Decoration Design Farm”. Offering a wide range of comprehensive services necessary for companies, who wish to attend trade fairs in Iran, Tarla Studio has provided a comprehensive package including design, construction, installation, and project management of exhibition booths and stands. It also experts in producing motion graphic, video production, graphic design, and web services for your exhibition stands,as well. Tarla Studio also specializes in hire and sale of modern and applicable exhibition decoration elements and display accessories and it can provide its clients with the related solutions.